United Airlines is proud to introduce our new mobile app for Windows Phone 8 devices. With helpful features for your entire journey, the United Airlines Mobile App will quickly become your indispensable travel companion. Additional features include United social media networking information, access to our flight timetable and free Sudoku games. 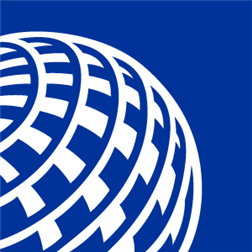 The United Airlines mobile app puts valuable travel information in the palm of your hand.